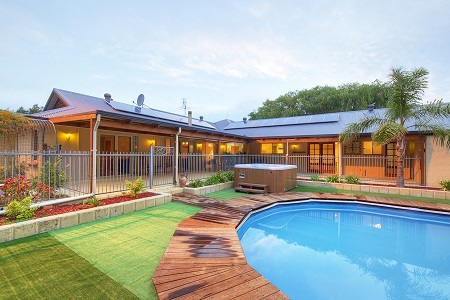 This is a prestigious property in a well regarded and popular location in the Yarra Valley. 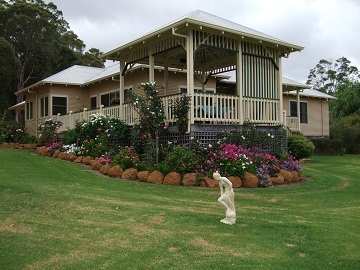 Successful Bed & Breakfast Accommodation comprises a large family property, a beautiful home with a business, or one three bedroom B&B and two one bedroom B&B’s. There are a number of options for this property. WIWO. Includes all furnishings & fittings Sold as a going concern with income from day 1 Includes forward bookings + business & domain name, website, agency listings & marketing material. 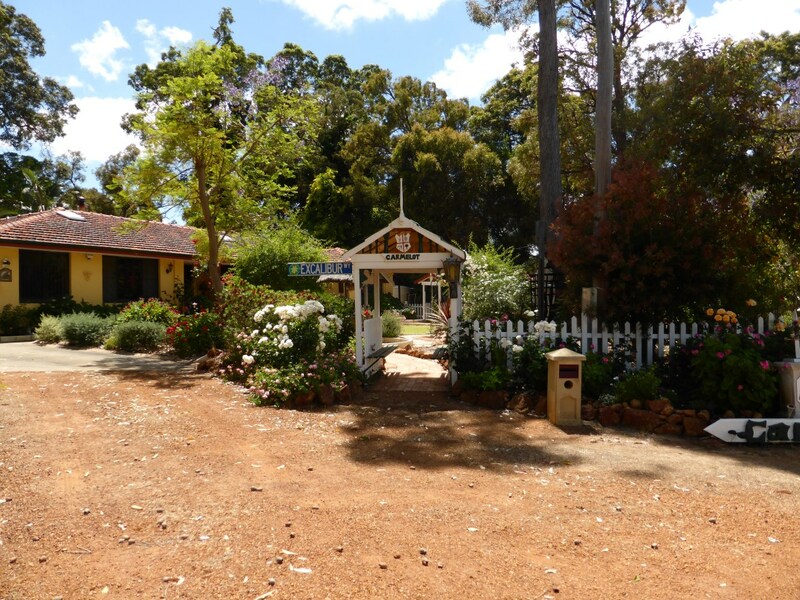 Gembrook Cottages is a well-known B&B within the Hills offering 2 stylish & well-appointed B&B Cottages & a café which is currently leased & operating a successful business for locals & tourists alike. LIFESTYLE + INCOME - ECO AWARD WINNING RETREAT! B&B on 10 acreas, 4 q/ bed rooms, all with en suite, kitchen, office, 2 dining/ lounge rooms, laundry, sheds, gazebo, 2 lakes, creek, bore, retic gardens, high ceilings, u/cover for 6 cars, carport, very well maintained, 3 hours from Perth. 3 large queen bed rooms, all with large en suite, guest lounge/ dining room, nice garden views out each window. Gazebo over looking 2 lakes and lovely gardens. High ceilings, well maintained. Comes with Ride On Mower. B&B furniture can stay, depending on offer: Plus all forward bookings. Ride On Mower comes with the sale. 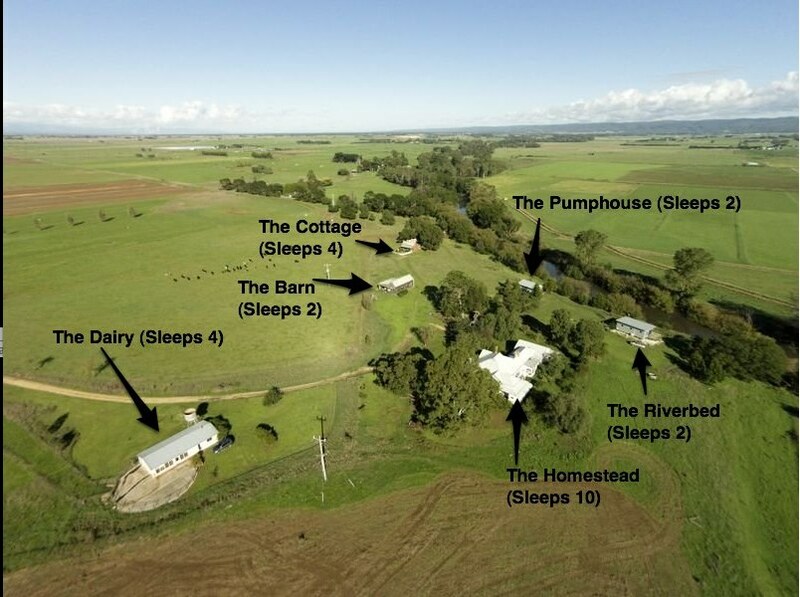 Award winning Gippsland B+B on 36 acres. Operating 25 years. Magnificent 120 year old Homestead with country garden. 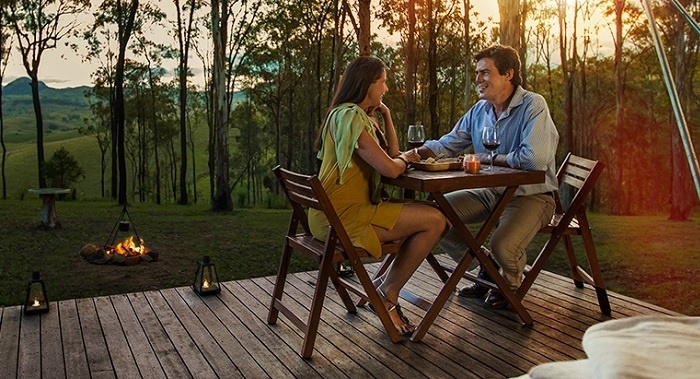 2 hours from Melbourne, close to High Country, wineries, lakes. Set on 300m of private river frontage. Five fully self contained and furnished units which can accommodate up to 26 guests. All have A/C. 2 with river frontage. 3 with spa. Set a discrete distance apart to ensure privacy. Regular corporate clientele. Very little competition. 10% deposit. Balance 60/90 days. Easy to run business. Suit semi retired couple. 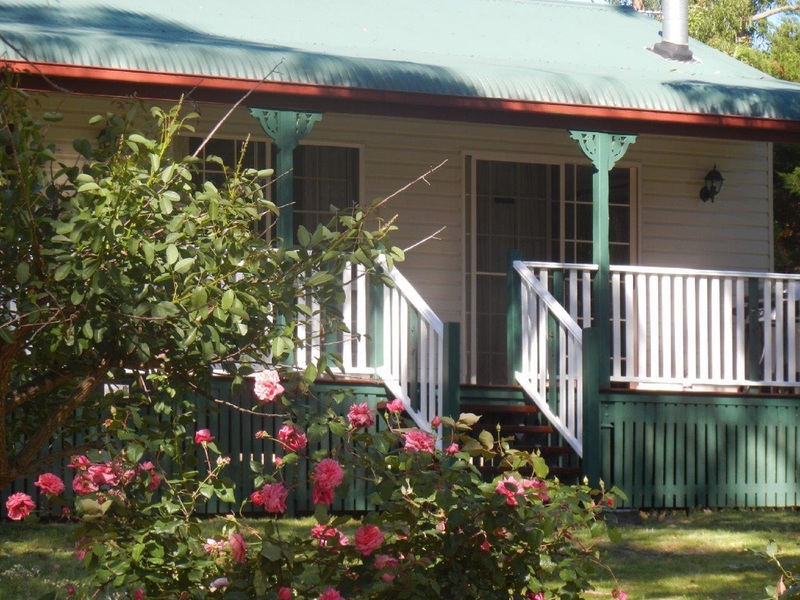 Granite Gardens Cottages and Lake Retreat is a 40 acre property 10kms from the Township of Stanthorpe Qld. 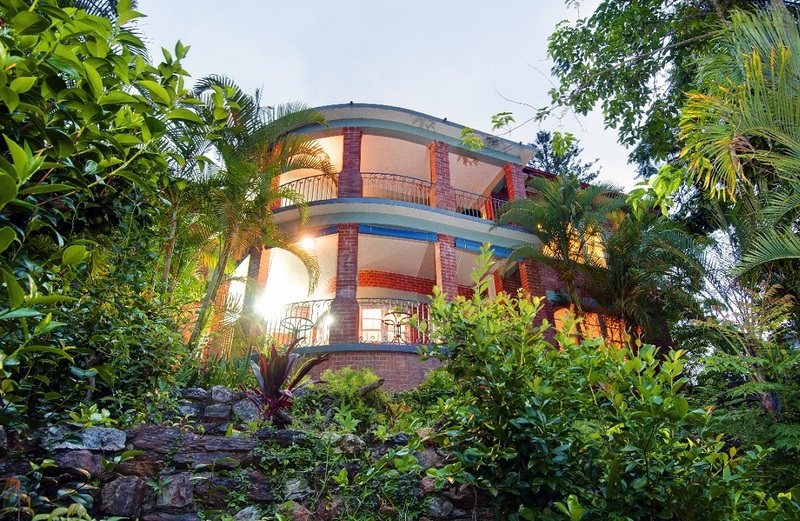 Situated 900metres above sea level this out standing property is now for sale. 5 acres under garden .magnificent ? Granite gardens generates a cash flow that covers the day to day running costs and returns a small income, MYOB up to date sales turn over and net profits are available upon request. 45 to 90 days settlement preferred or can discuss. Luxury Accommodation in the heart of Narooma in this magnificently presented 6 bed and breakfast guest home. Architecturally designed, north facing,solar passive with 5 star energy rating, spectacular ocean, lake and mountain views. Ranked as one of the top hotels in NSW in the 2014 Trivago Hotel Awards. The building was designed to be operated as a 'private' guest house which opened in 2008. 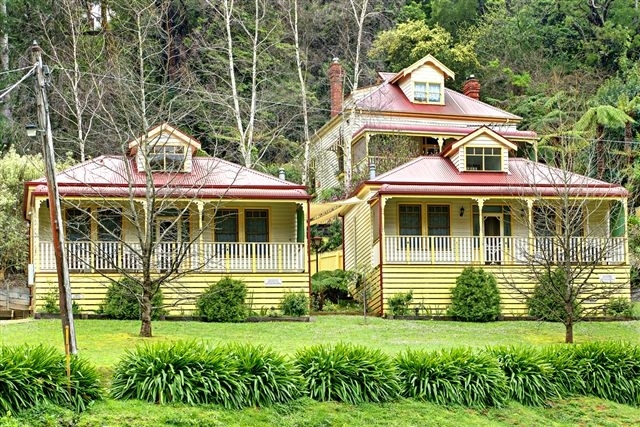 This guesthouse is the only NSW approved B & B in the town area. Situated on 1824sqm 5 bed, study x 3 bath home with 7x8sqm Function/Games room at rear situated amidst tall trees and beautiful gardens. Only 25mins from Perth and 20mins to both airports. 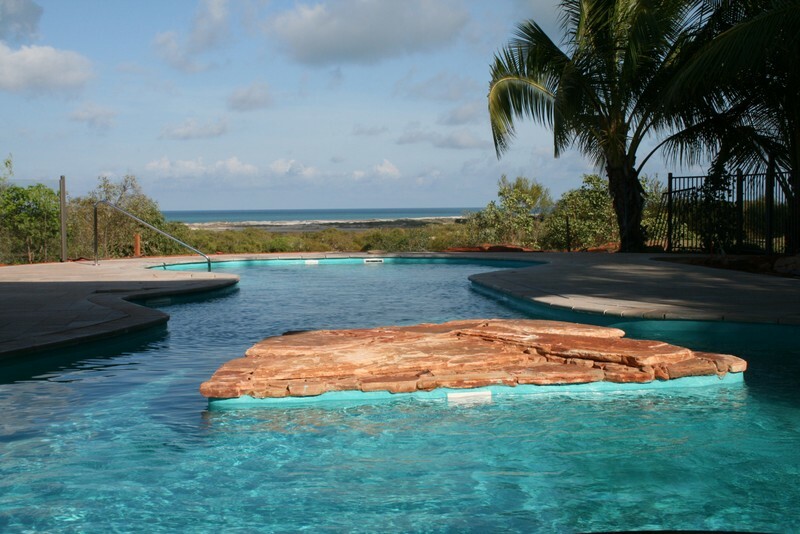 Lagoon pool, waterfall and spa set in retreat style location. Operating as a successful B&B for 8 years and has potential to be developed further if required. 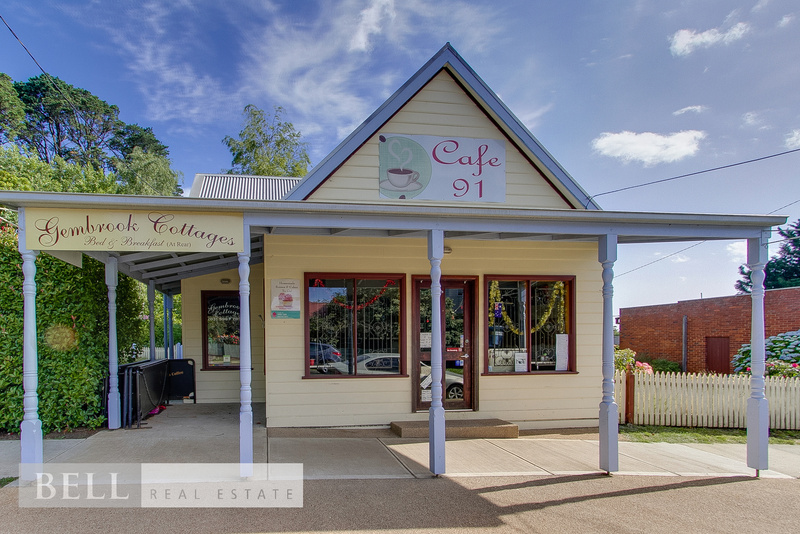 Great opportunity for someone wanting a business and lifestyle in a sought-after area in the Perth Hills. Sold as an ongoing concern with website, furniture, bed linen and kitchenware/crockery, guest entertainment facilities, promotional material and outside memorabilia associated with the business. An immaculate 4 Star property just a short stroll from the beach, Point Richards Fauna and Flora parklands at the front while the rear rural views across Port Phillip and Corio Bay to the You Yangs. Take a moonlit stroll along the picturesque beach. LOCATION, LOCATION! Magnificent 4 Star B&B offers five individually themed rooms. Moulin Rouge, Romance, Bali Hai, Arabian Nights, or Indira rooms. Each room is luxuriously with a Queen size bed, ensuite with spa, TV DVD, Fridge, Air-Con. 2 luxury spa cottages & large 5 bed home on 120 acres. 2.5hrs N of Sydney. 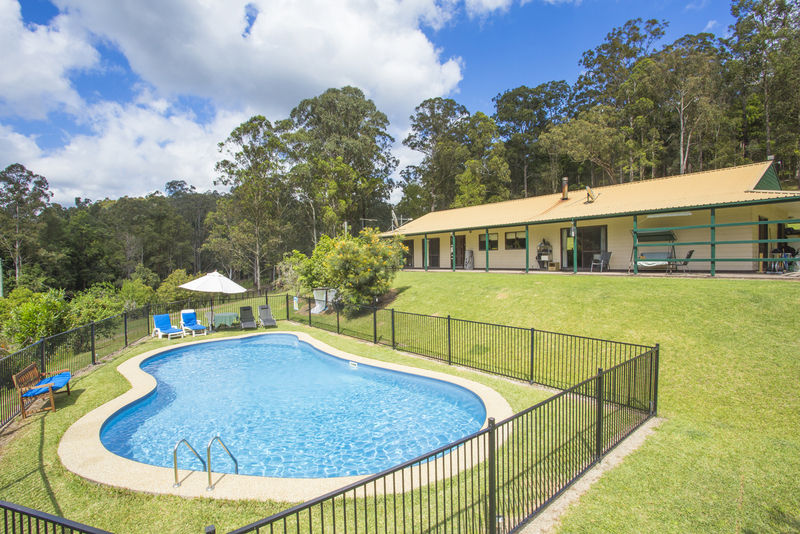 River flats & bush, fully fenced, stables, yards, large shed, 5 dams, river boundary, 10m pool. School bus to gate. Once you see this property you will fall in love. Farmstay & Retreat full book of reservations & growing. Good ROI can be run easily by a couple. Est 10 yrs with a great reputation & reviews on Trip Advisor & Facebook run as a lifestyle business with room to make a lot more money if you need to. Sold as ongoing business with all livestock, machinery, guest entertainment facilities, branding, website & promotional materials. Located at the doorstep to the iconic Margaret River Wine region, this stunning property will be sure to impress. Situated in the beautiful Busselton "Tuart forest"
No expense has been spared in the massive home complete with outdoor living and pool to match. Some of the many features of the property are the 6 queen bedrooms, 4 bathrooms, 2 kitchens, 2 studies, 2 living areas. Sold as a private residence. 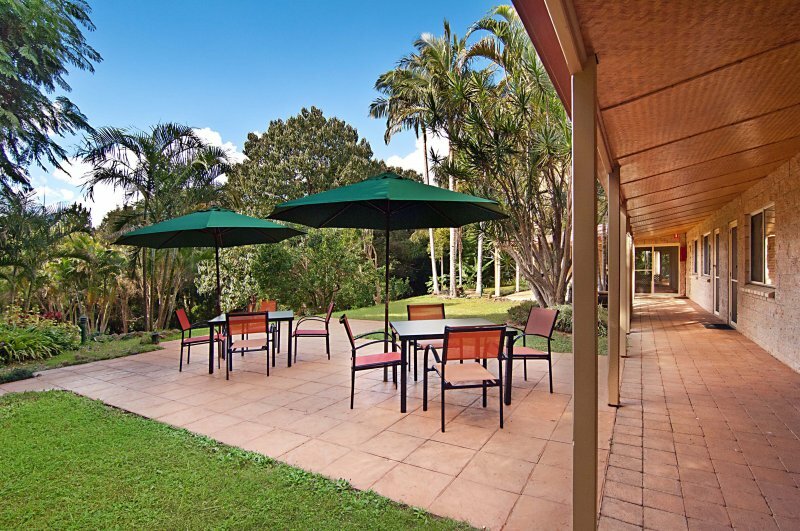 Perfect lifestyle change opportunity.Close to Gold Coast and Byron Bay,but situated in a quiet country town. World famous Art Gallery featuring Margaret Olley permanent exhibition only 2 KLM away. 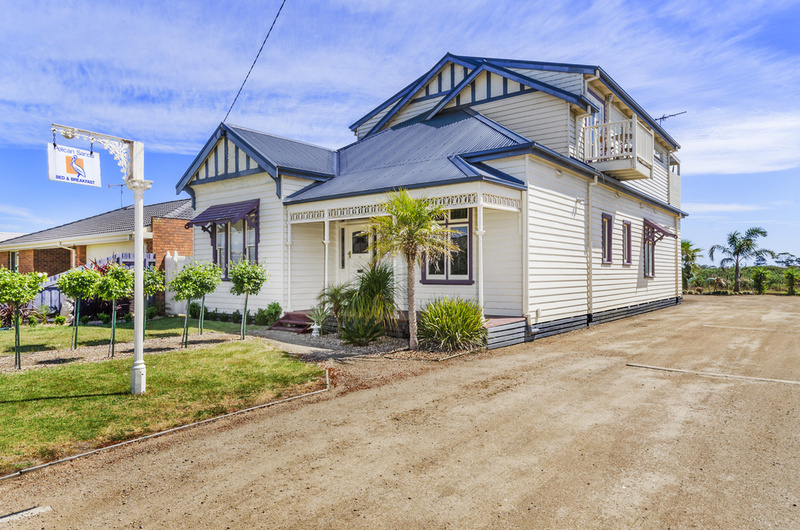 Operating as a successful B and B showing high returns with plenty of forward bookings. Could be developed further. Great opportunity for someone wanting a business and lifestyle in a sought after area. 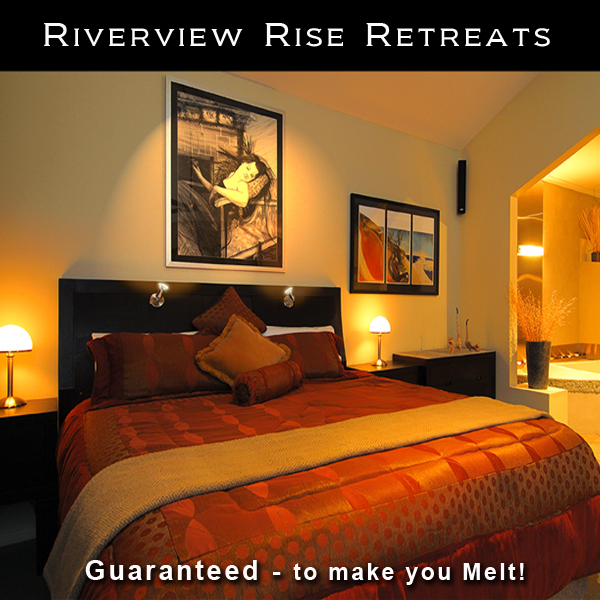 5 Star accredited 2006-2014, located in Mannum on the Murray River. 3 Villas, 3 bedroom homestead, granny flat,shed, Industrial workshop with 3 phase power. Private water supply, 20kw solar system and 300 tree olive grove. Established 11 years targeting Luxury Special Occasions such as anniversaries, weddings & birthdays. The three Retreats are being sold as walk in walk out, with all furnishings included except for private art works. Reason for sale is unfortunate failing health condition.